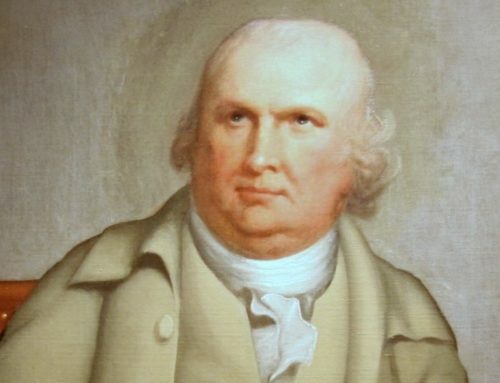 After defeating two other patriots for the Governors Office Henry composed a letter that he sent to the Assembly on the matter of their appointment even after Independence, Henry was Henry. Note the Christian humility Henry accepted his election with alongside the urgent & grave nature of the entire affair. 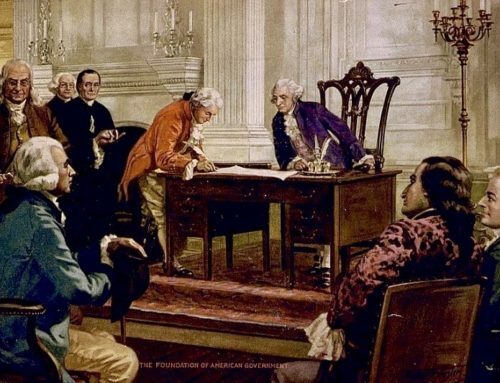 Gentlemen,—The vote of this day, appointing me governor of this commonwealth, has been notified to me, in the most polite and obliging manner, by George Mason, Henry Lee, Dudley Digges, John Blair, and Bartholomew Dandridge, Esquires. A sense of the high and unmerited honor conferred upon me by the convention fills my heart with gratitude, which I trust my whole life will manifest. I take this earliest opportunity to express my thanks, which I wish to convey to you, gentlemen, in the strongest terms of acknowledgment. When I reflect that the tyranny of the British king and parliament hath kindled a formidable war, now raging throughout the wide-extended continent, and in the operations of which this commonwealth must bear so great a part, and that from the events of this war the lasting happiness or misery of a great proportion of the human species will finally result; that, in order to preserve this commonwealth from anarchy, and its attendant ruin, and to give vigor to our councils and effect to all our measures, government hath been necessarily assumed and new modelled; that it is exposed to numberless hazards and perils in its infantine state; that it can never attain to maturity or ripen into firmness, unless it is guarded by affectionate assiduity, and managed by great abilities,—I lament my want of talents; I feel my mind filled with anxiety and uneasiness to find myself so unequal to the duties of that important station to which I am called by favor of my fellow citizens at this truly critical conjuncture. The errors of my conduct shall be atoned for, so far as I am able, by unwearied endeavors to secure the freedom and happiness of our common country. I shall enter upon the duties of my office whenever you, gentlemen, shall be pleased to direct, relying upon the known wisdom and virtue of your honorable house to supply my defects, and to give permanency and success to that system of government which you have formed, and which is so wisely calculated to secure equal liberty, and advance human happiness. That Henry was the author of clause 15 & 16 has been the subject of some dispute. (2) George Mason’s grand-daughter & biographer, Kate Mason Rowland claimed Mason wrote ALL the Bill of Rights clauses but Edmund Randolph, who sat on the committee charged with drafting the Bill settled the score in 1809. The fifteenth, recommending an adherence and frequent recurrence to fundamental principles, and the sixteenth, unfettering the exercise of religion were proposed by Mr. Henry. The latter, coming from a gentleman, who was supposed to be a dissenter, caused an appeal to him, whether it was designed as a prelude to an attack on the established church, and he disclaimed such an object. An article prohibiting bills of attainder was defeated by Henry, who with a terrifying picture of some towering public offender, against whom ordinary laws would be impotent, saved that dread power from being expressly proscribed. 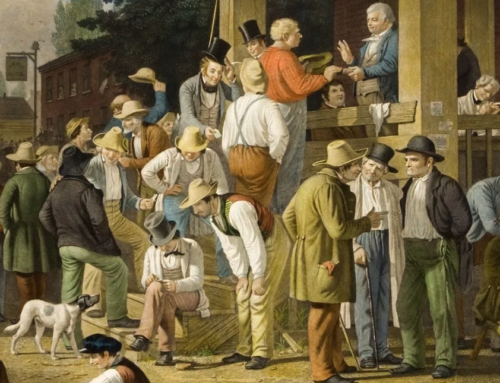 The Virginia Constitution’s passing and Henry’s election are equally marvelous events in American history that are rarely mentioned much less taught. It is time to reverse that process if we are to truly revere our past and Founders like Patrick Henry. Books on Patrick Henry and the American Founding may be found in The Imaginative Conservative Bookstore. This is a revised transcript from The Mike Church Show.